It is being reported that Joss Whedon has departed DC's Batgirl movie, after claiming he wasn't able to come up with a story for the film. It was announced back in April that Whedon would be writing, directing, and producing a Batgirl movie. I wasn't too thrilled about the news myself when I first heard it. I am interested in seeing a Batgirl film, but much further down the line. 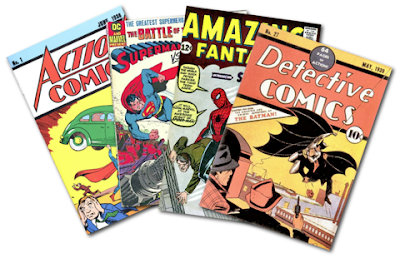 We don't even have a Batman movie, and we're already talking about Batgirl? That never sat right with me. You can read my initial thoughts on the announcement here. But I'm not surprised that Whedon has left. I never really thought this movie was ever going to get made, at least this iteration of it. DC is notorious for announcing a dozen projects and then doing maybe one of them. And that's a big maybe. 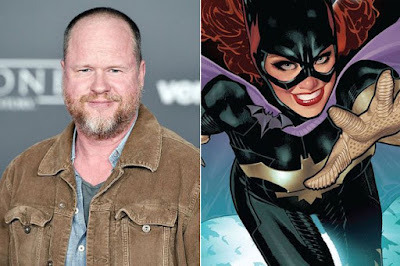 There are rumors going around that Whedon was only announced to do this Batgirl movie so that his transition to taking over Justice League from Zack Snyder would be a lot smoother, and that there never even was a Batgirl film to begin with. If I had to bet money, I'd say that wasn't the case, but I would not be surprised at all if we found out later on down the line that that's what actually happened. Overall, this split is probably what is best for everyone right now, and I can't wait to see what Joss Whedon does next. 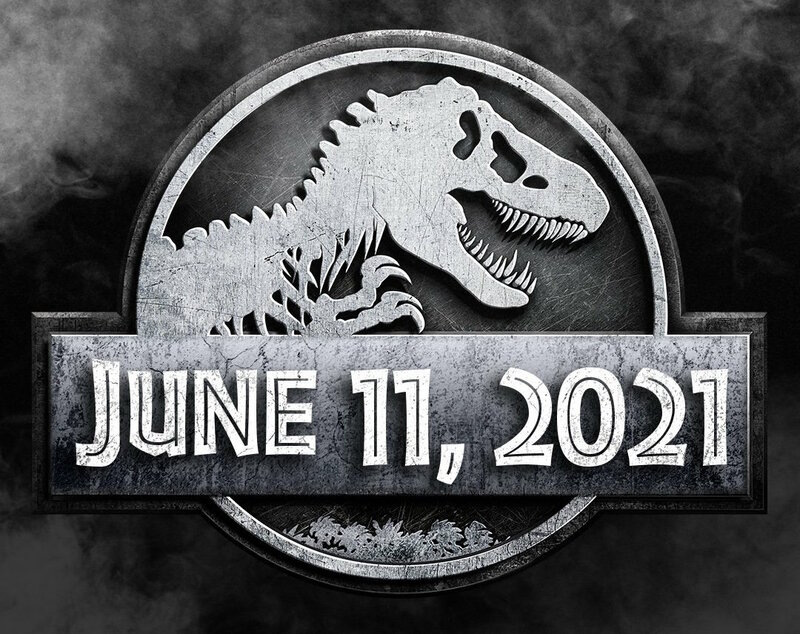 With Jurassic World: Fallen Kingdom coming out later this summer, it has been announced that Jurassic World 3 will be hitting theaters on June 11, 2021. This is a good release date for the film. June has been a great month for these movies, and 2021 has the third movie coming out three years after the second one, just as Fallen Kingdom is coming out three years after the first one. So this release date is incredibly consistent with what they have already been doing. Now, I've read some people trying to say that Universal is putting the cart before the horse by announcing Jurassic World 3 before Fallen Kingdom has hit theaters, but I think that's nonsense. Jurassic World, the first one, is the fourth highest grossing film of all time. Plus, it's part of one of the most recognizable film brands, in Jurassic Park. Of course they were going to do a third one. Now, Fallen Kingdom is not going to make as much money as the first one, but it's still going to be huge. It's still going to make them a lot of money, and a third film will definitely be financially warranted. 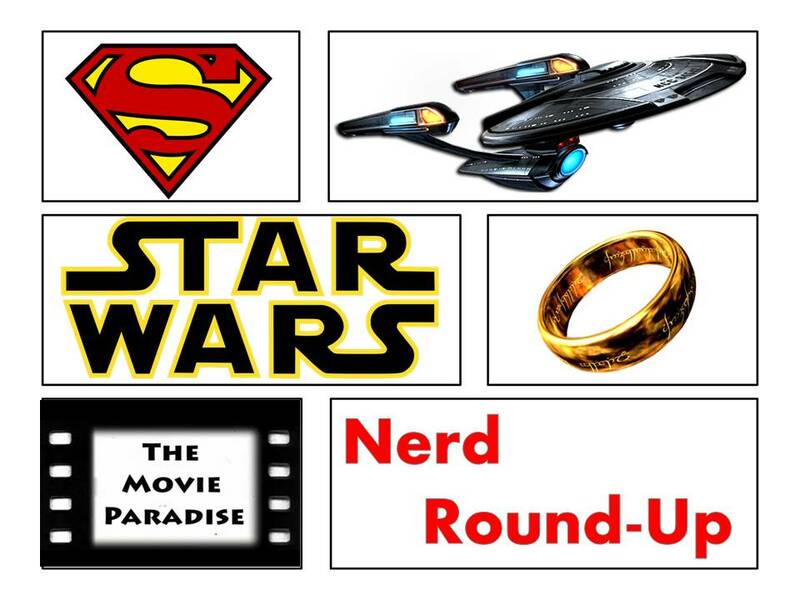 Now, if they were to announce four more films plus three spin-offs, that would be them getting ahead of themselves. But announcing a third movie at this point in the game is completely normal, and is actually expected of them. It is being reported that Jessica Chastain is in talks to play Beverly in It: Chapter Two, which was played previously by Sophia Lillis in the first film. No deal has been struck yet, but Chastain has voiced her interest in playing the role in the past. Chastain was just in one of my favorite films of last year, with Molly's Game. She was fantastic in that movie, and she's just a great actor overall. She would absolutely be a great addition to this film. I'm very excited to see who else they get to play the adult versions of the original cast. I really liked It. It wasn't one of my favorite movies of the year or anything like that, but I really appreciated the time they put into developing their story and their characters. One of the best parts of the movie was the chemistry between the kids. So it is imperative that they are able to recapture that chemistry. 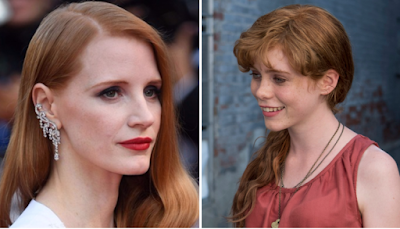 I think the cast will be a mix of A-list talent such as Chastain along with unknowns, which hopefully will make for a diverse group of talent.